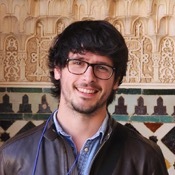 Local Private Tour Guide | Granada, Spain | Manu B. Nice to meet you! My name is Manu and I am architect, guide and master degree in historical construction techniques. I love showing the city where I work and live with architecture and photography focused tours. 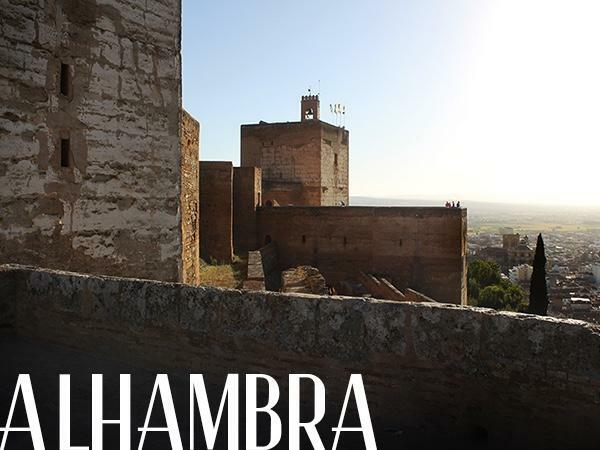 I am passionate about Granada, the Alhambra palatine city, and the whole andalusian region. 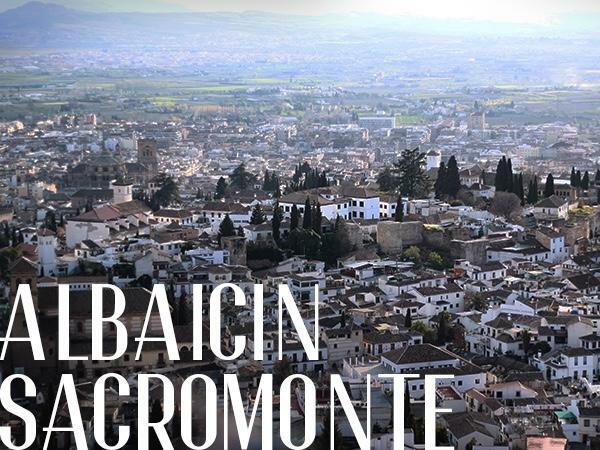 I studied my architecture degree and master here, in Granada, and during my degree I worked as photography teacher and editor in an arts and architecture international magazine. When I finished I lived for half a year in Yokohama in Japan, where I could study the traditional construction techniques of the country and the culture. Lately, I worked as architect for the university of Castilla La Mancha, doing some restoration projects and new buildings in cities with a wonderful heritage, such as Toledo. During this period I did an extra master course in traditional construction techniques in the Architecture School of Madrid. In 2018 I got my official guiding license, so nowadays I work as architect for different companies and studios while I enjoy doing tours and meeting people from all around the world. 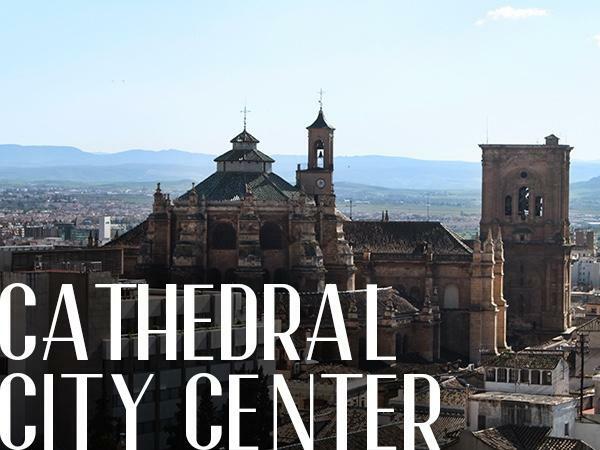 My tours are in English and Spanish and they mainly focus on the city of Granada and its different neighbourhoods. 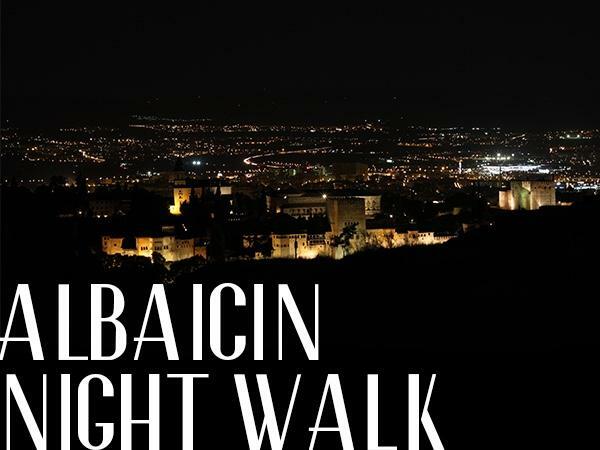 I do deep-cultural walking tours in the Alhambra, the Albaicin and the Sacromonte, among others, for people that wants to get deeper in the knowledge of the palatine city and the neighbourhoods of Granada. I also focus my tours in particular buildings such as the Cathedral, the Royal chapel or Saint Hyeronimus. But if you are interested in a particular period, character, architect or building, feel free to ask! I always like to enrich my tours with literature, music, and gastronomy recommendations. 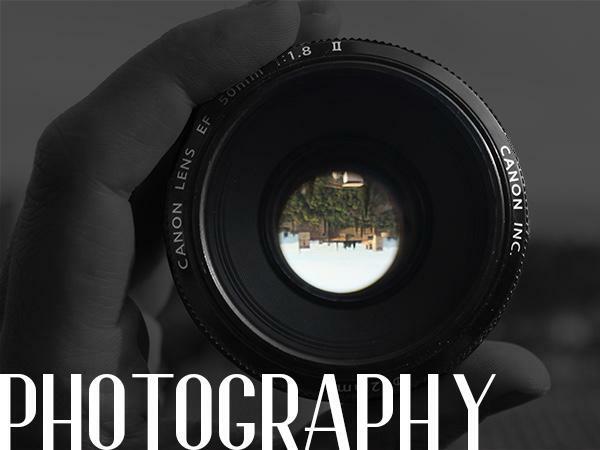 I also the possibility of doing photography focused tours where you can learn how to properly use a professional camera while learning about the city. 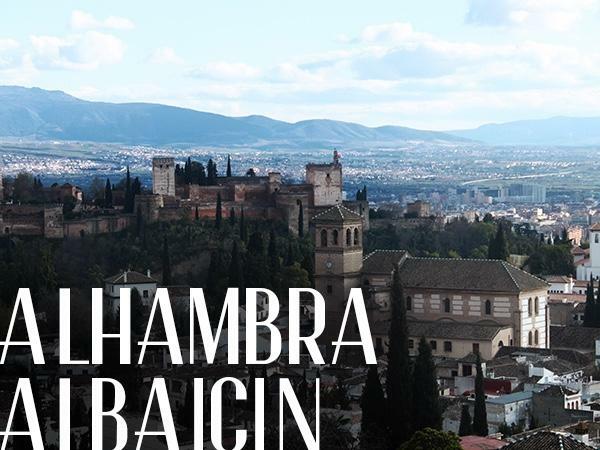 With all these recommendations I want to make your tour a unique experience, for deeply enjoying the city of Granada and the Alhambra. So if you come to Granada and you want your journey to be a unique experience, contact me!